Thoughts of fall are filling my days and I've already decided the season is here---even if our 90º weather is telling me differently. I've been planning fall baking, fall decorating...and fall reading! I'm always drawn to certain favorites during the fall. Most autumns, I alternate years reading either Hawthorne or Thoreau---this October, I'm going for both. I always read Little Women the week of Christmas. I read all kinds of books, but there are some that I just can't get enough of. Last winter, I read Geraldine Brooks', March. 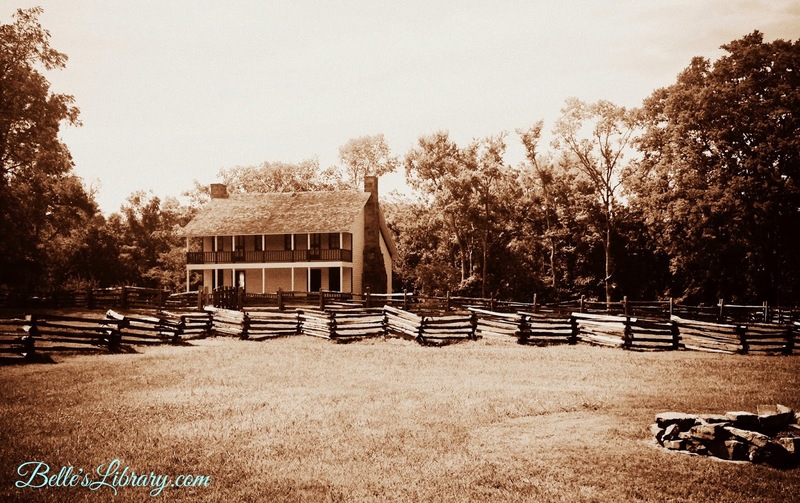 It's a thoughtfully imagined story of what the absent father in Little Women was going through during his time serving as a chaplain in the Civil War. If you're even a little familiar with the Alcott story, this would be an excellent book to kick off your fall reading. I'm especially interested to hear thoughts on the story, as I have some very strong opinions of it! Book Description: "As the North reels under a series of unexpected defeats during the dark first year of the Civil War, one man leaves behind his family to aid the Union cause. His experiences will utterly change his marriage and challenge his most ardently held beliefs. From Louisa May Alcott's beloved classic, Little Women, Geraldine Brooks has taken the character of the absent father, Mr. March, who has gone off to war, leaving his wife and daughters to make do in mean times. From vibrant New England to the sensuous antebellum South, March adds adult resonance to Alcott's optimistic children's novel. 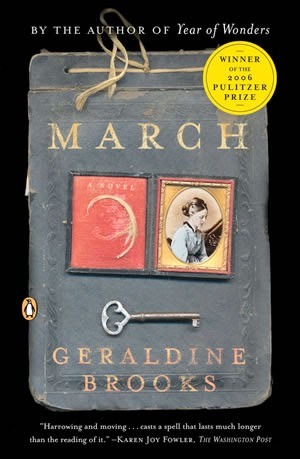 A lushly written, wholly original tale steeped in the details of another time, March secures Geraldine Brooks's placed as a renowned author of historical fiction." My Thoughts: What an excellent story! While I definitely have my gripes about this one, overall it was just great. 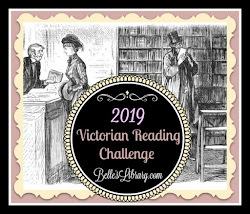 On the first day of reading, right around page 40, I stopped reading, closed the book, and wrote the following: "I must decide if I want to go on with the story. If I do, it will forever taint the innocent and peaceful joy that comes from enjoying, Little Women, one of my favorite stories." Whew! I didn't have a clue how right on I was---but I decided to keep reading and am so glad I did! I also loved how Brooks weaved in some of the other historical figures of the day. Shout out to Thoreau---yay! And Hawthorne---even better! I did NOT like the way Marmee was portrayed. Not one bit. This fiery-tempered, self-pitying Marmee is not the same that Alcott described. I've been through a lot of the same things this Marmee had---much worse, in fact---and I still couldn't sympathize with her unrelenting self-pity. Brooks purposefully made this endearing character so unlikeable---why? A read through her afterword might hold the clue, but it seems she may have had her own ax to grind and used Marmee to do it. Not impressed. Not at all. Also, I don't like that Brooks made "Marmee" the nickname that everyone had used for her since childhood. Marmee was the daughters' name for their mama---why would they call her by her first name but use "father" for their dad? I think Brooks should have left that one alone, as well. It will be awhile before I can read my beloved classic again---I don't want the screwy fake Marmee character messing up the story for me. However, I hope I will remember this excellent portrait of Mr. March and think of him in a deeper way when he's mentioned in Little Women. Have you read March? What are your thoughts? I have not, and after reading your review, I think I'll skip it for a while. I haven't gotten to share the original with my girls yet! Uh oh! Scared you away, did I? Ha! Well, I should mention that this version is not appropriate for kids as there are some adult elements. It's wonderful for adult fans of Little Women, though! I like the idea that it is from the father's perspective, but I'd definitely have to read Little Women first to have it fresh in my mind. I did enjoy reading March by Geraldine Brooks a few years ago even though I've never read Little Women!! I like books that are spinoffs from other books. mixed review which means I have to read for myself to see how I feel about it. Thanks for sharing!